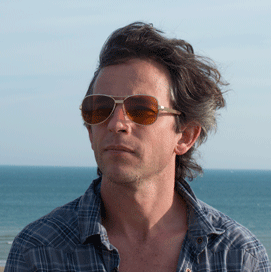 Jim is a composer working in film and television. He has over 80 credits in film and television spanning the BBC, ITV, C4, C5, advertising agencies, film production companies, theatre and multimedia. For his music for The Planets and On Side (both BBC) he won nominations for an RTS Award. In addition to composing, Jim co-owns the sync company Pop-Up Music, which sources music from around the world and supplies to advertising, drama, film and the gaming industry. Clients include Netflix, CBC, BBC, Jeep, Maybelline, YouTube Originals, Rock Band 4, NAB and many more.